Kodali Nani, the three-time MLA from Gudivada, enjoys a good following among local youths and masses. After being elected as a TDP MLA in 2004 and 2009, Nani shifted his loyalties to YSRCP after the party was founded by YS Jagan in 2011. 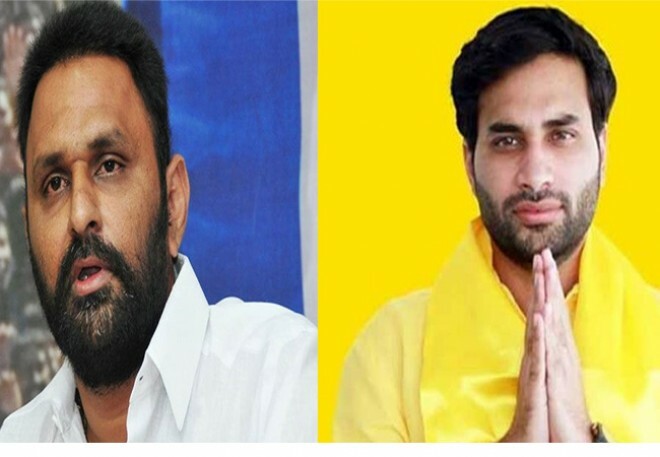 In 2014, Nani defeated his opponent Raavi Venkateshwara Rao of TDP with a majority of 8 thousand and proved his popularity among his consistency's people. But this time, Nani will be locking horns with Devineni Avinash, the heir of Devineni Nehru, who is also a popular leader in Krishna politics. On the individual image side, being a TNSF state president, Devineni Avinash has good contacts all over the state and specifically in Gudivada. Seeing this kind of a tough fight in the constituency, political analysts predict that Nani has to work even harder to secure his seat in the upcoming elections.